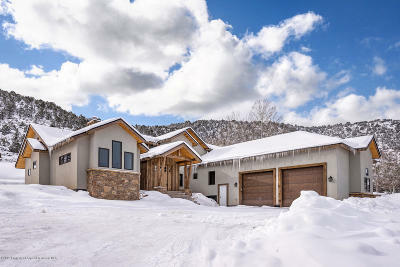 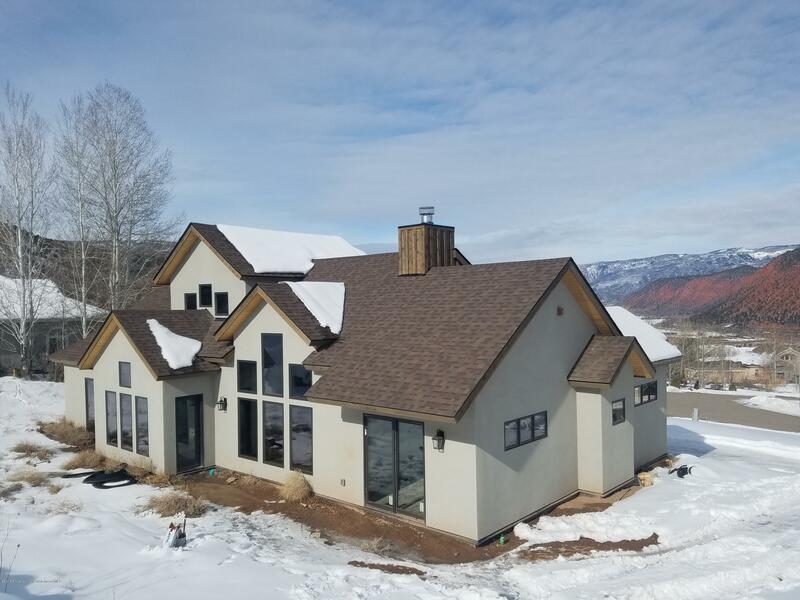 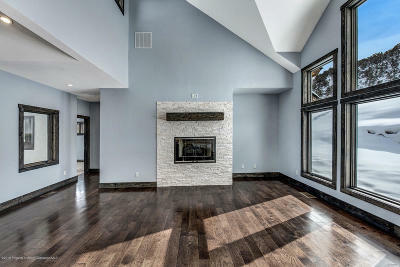 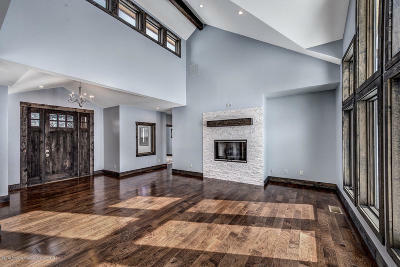 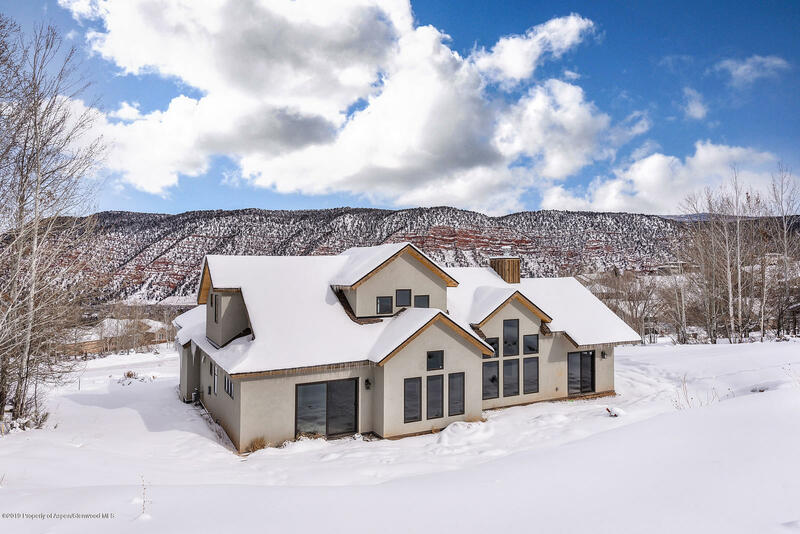 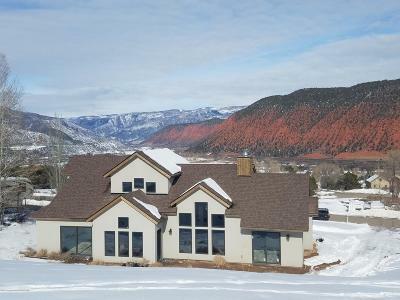 Exceptional new residence situated on the hills of West Bank Mesa with incredible views. 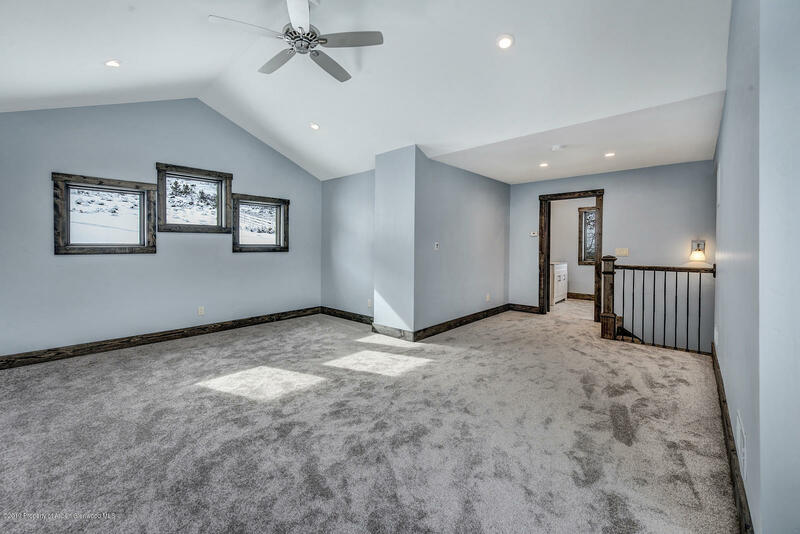 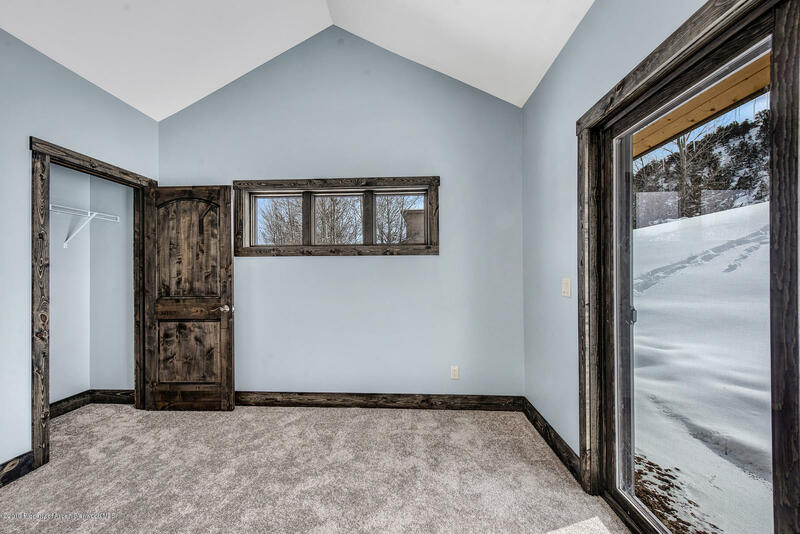 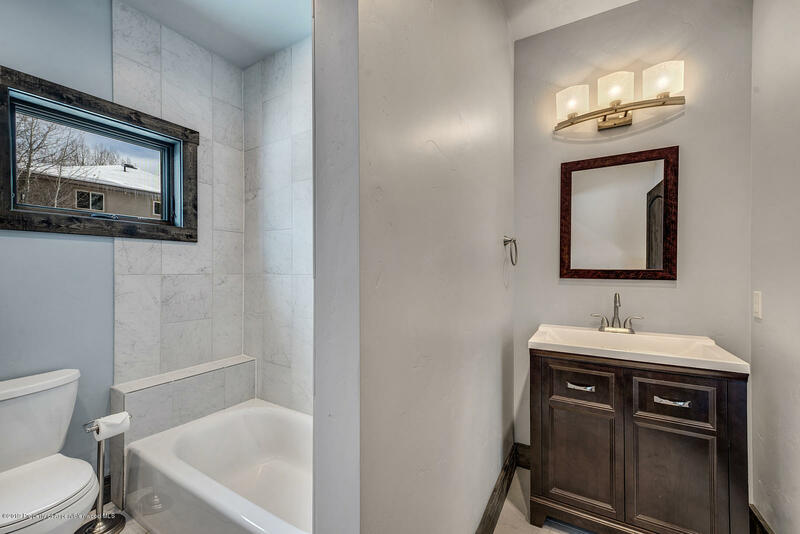 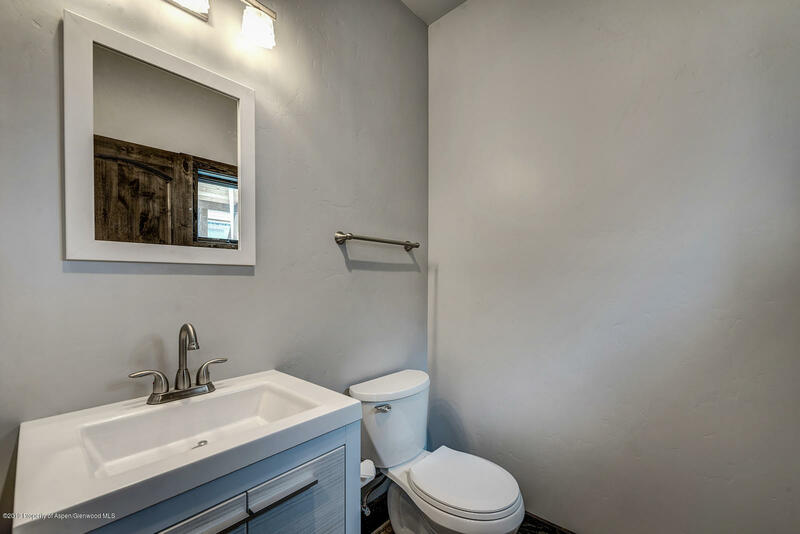 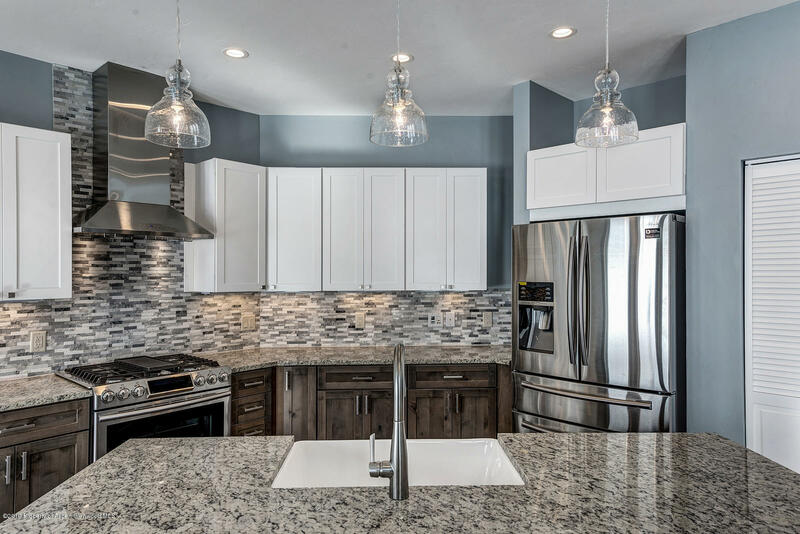 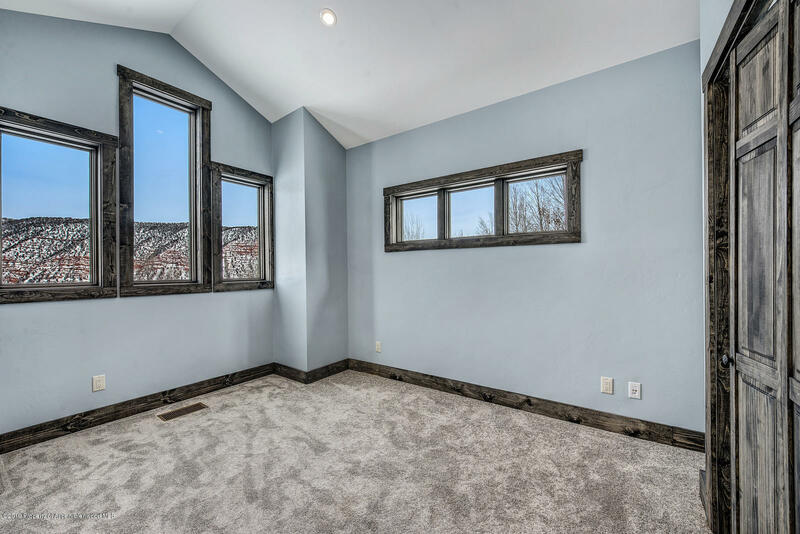 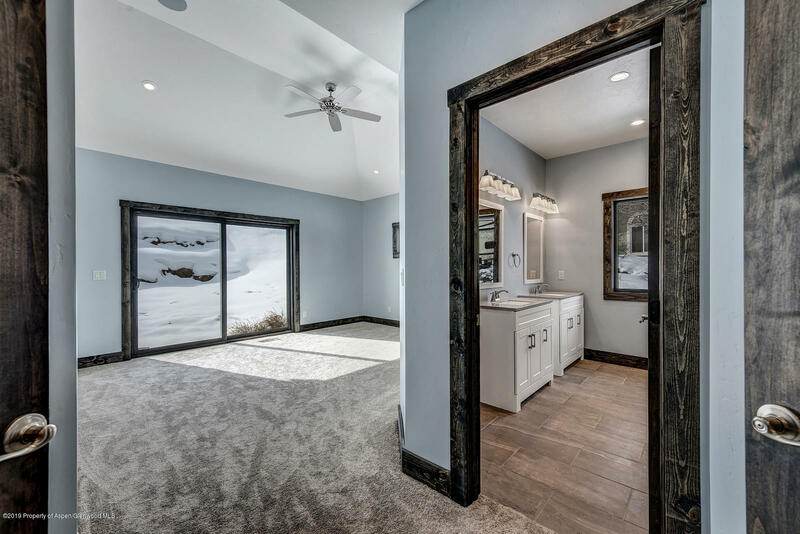 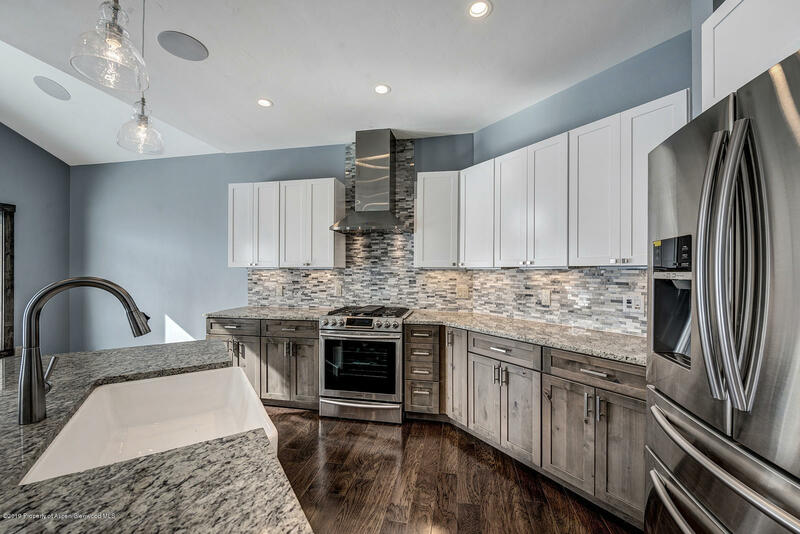 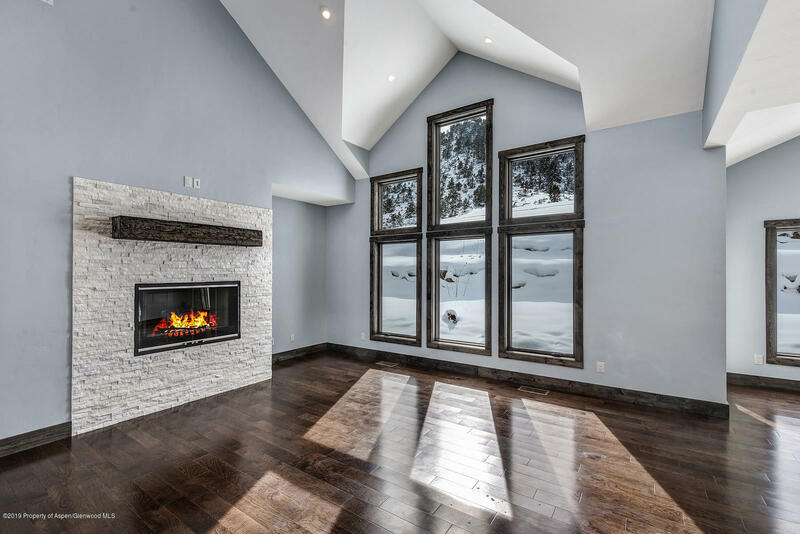 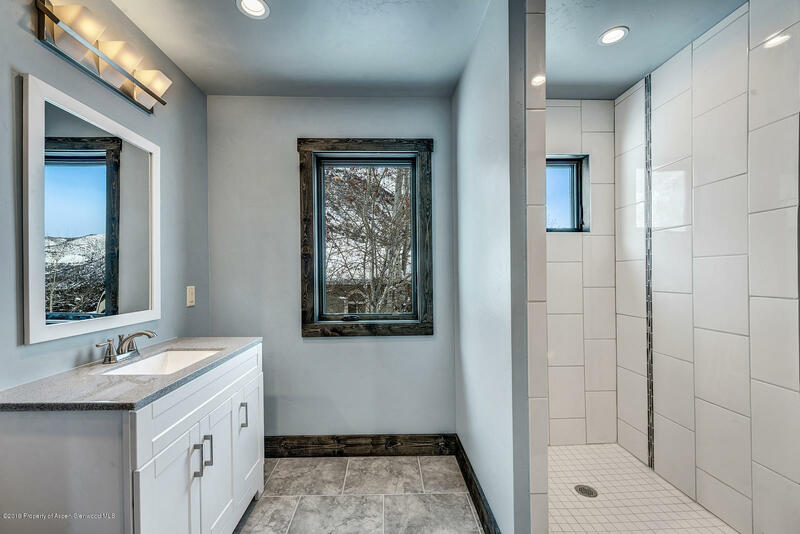 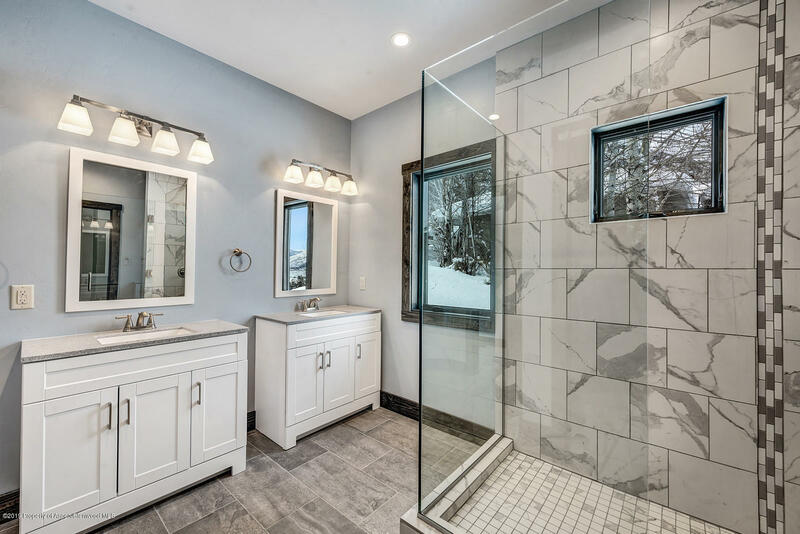 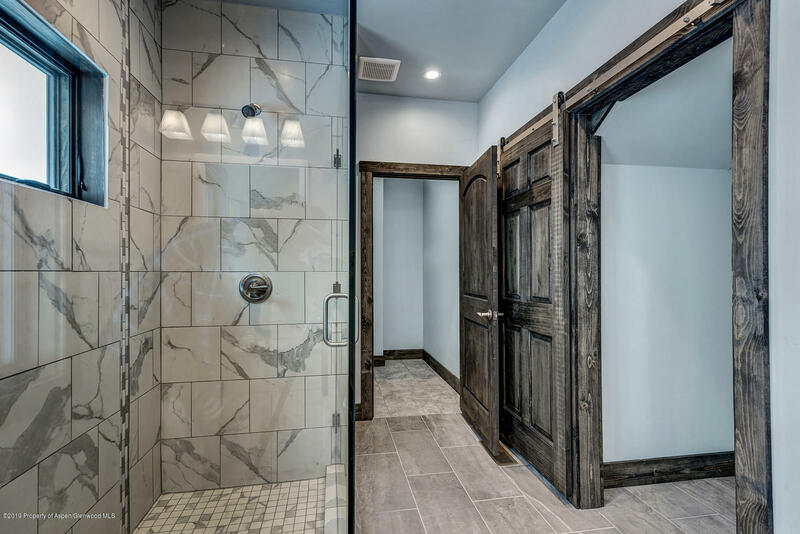 This four bedroom, three and a half bath, open floor plan has all the amenities one could ask for including: hardwood floors, vaulted ceilings, gas fireplace, granite counter tops and all stainless steel appliances. 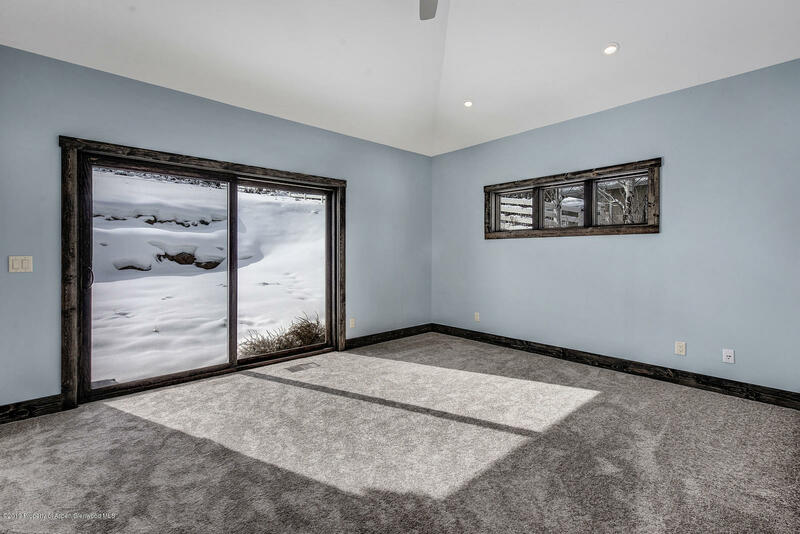 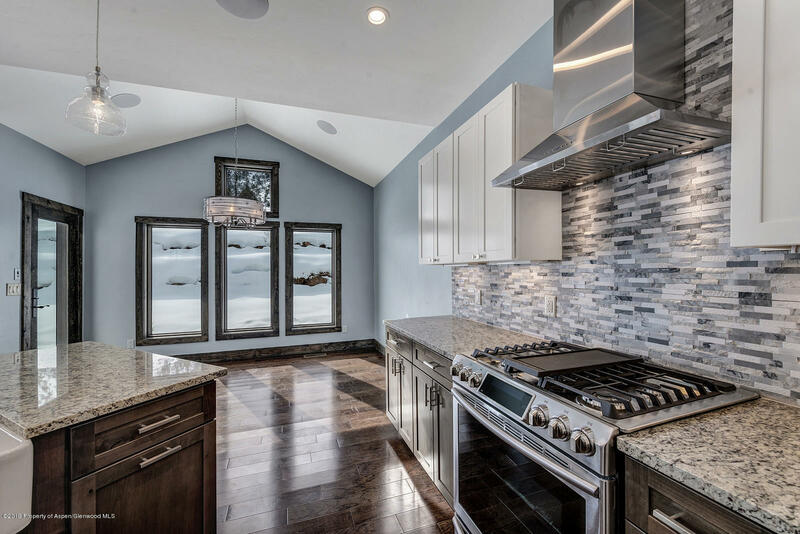 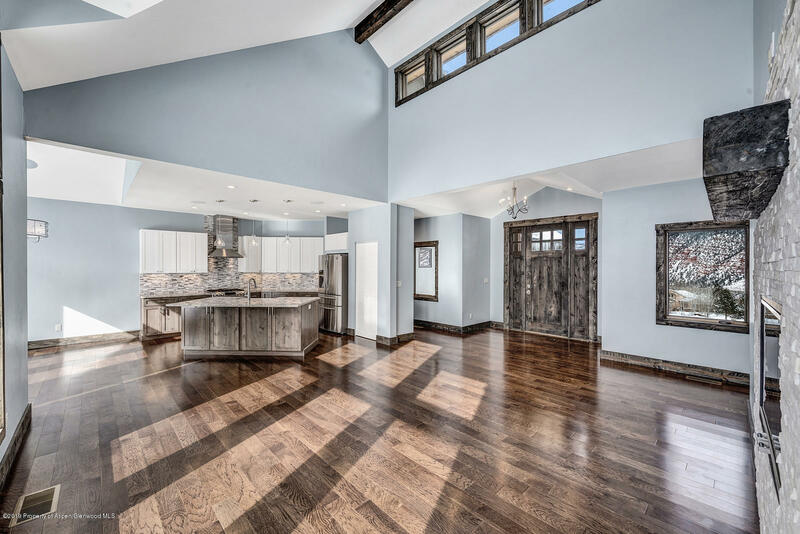 The oversized garage will house plenty of toys fitting of the Colorado lifestyle. 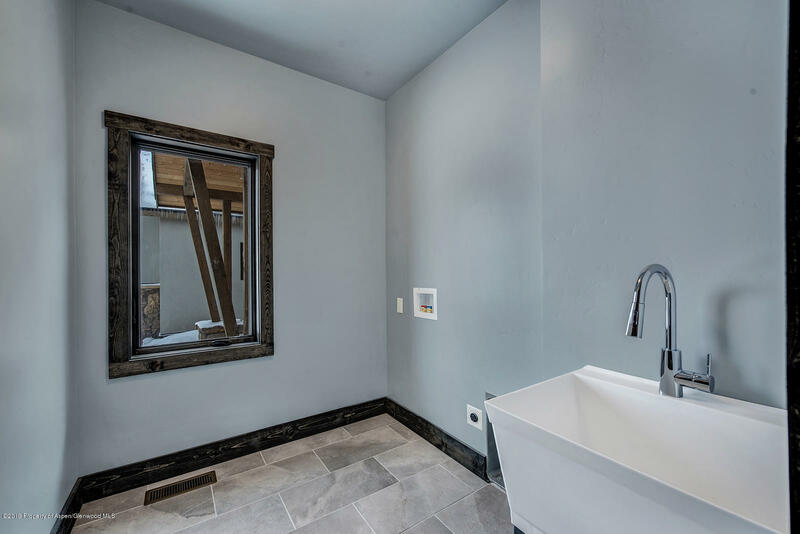 The laundry room with wash sink will provide amazing functionality for those everyday chores.